I purchased this lens for $5 at a thrift store. 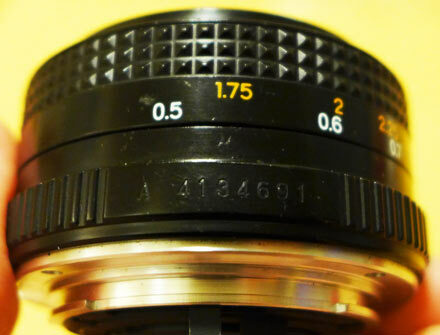 It's fully functional and the glass seems in good condition, however, I cannot identify the mount or the lens (the front name ring is missing). When I searched F=1.9 and 50mm, all I found online was a Chinon lens with a Pentax K mount. 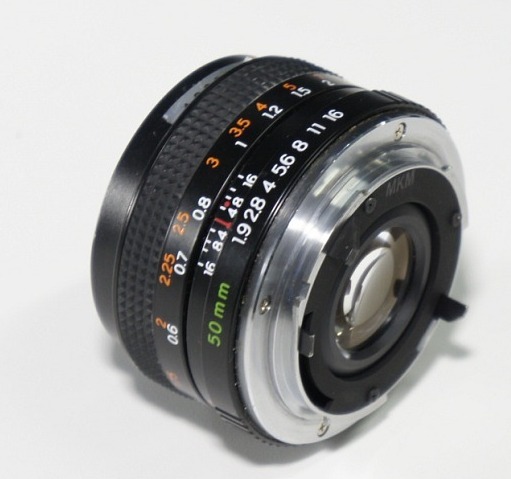 This is not a K mount, as I cannot mount it on my Pentax bodies and adapters. I couldn't mount it on Canon A-1 or on Minolta MD mount either. 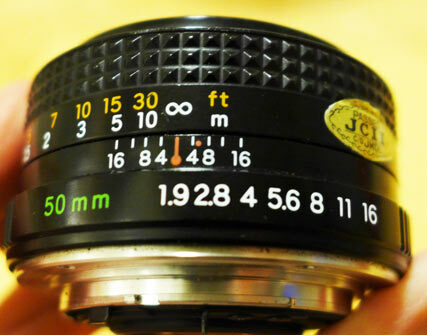 Your lens is a Yashica ML 50mm f/1.9. 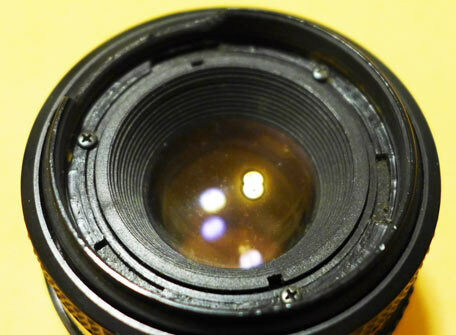 The one pictured below is a more recent version of the same lens. The mount is the CONTAX/Yashica mount. Yashica revived the Contax name over a decade after production of any Contax rangefinder cameras and lenses in Germany had ended. Yashica chose to officially market the line as 'CONTAX' (always in all capital letters). 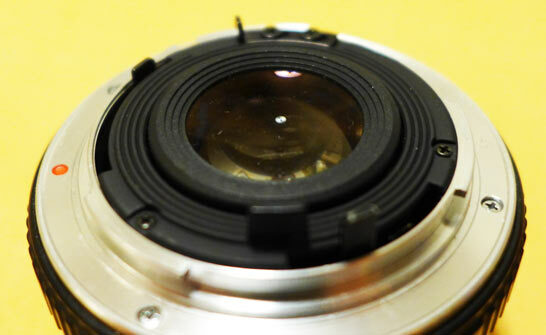 The C/Y mount, newly designed by Zeiss for Yashica in 1975, has a registration (flange focal) distance of 45.5mm. This means it is fairly easily adaptable for use on modern cameras with a shorter registration distance, such as the Canon EF, Minolta/Sony A-mount, Sigma SA, Canon FL/FD, Four-Thirds, M39, Leica M, and most all popular mirrorless camera mounts (µ4/3, Sony E, Fuji X, EF-M, Nikon 1, etc). Not the answer you're looking for? 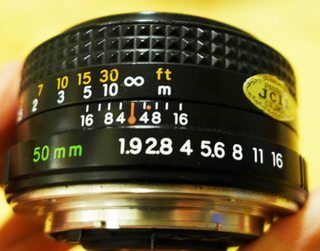 Browse other questions tagged lens lens-mount old-lenses equipment-identification or ask your own question. Removing rust from a lens's mount? 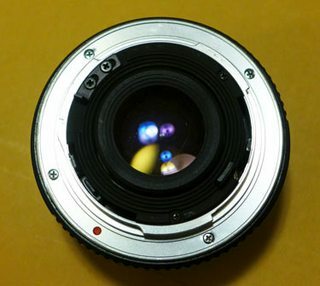 Which cheap digital body for M42 lenses?